But there are a few differences between the two models that we’ve outlines in this handy side-by-side comparison. 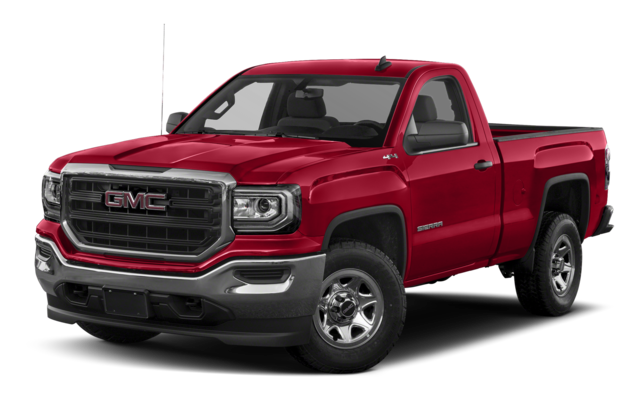 If you need a big truck with big power and impressive fuel economy, the 2018 GMC Sierra 1500 is good choice. 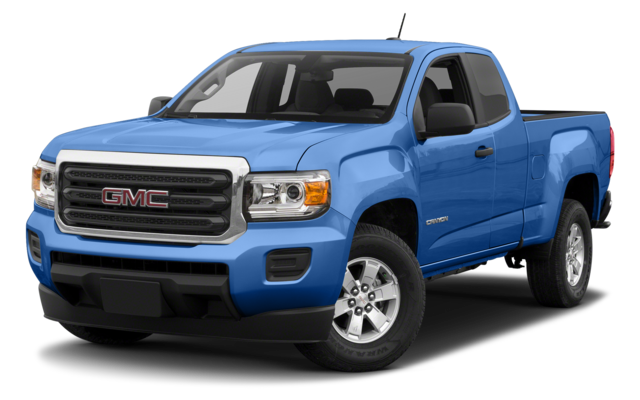 If a more compact ride with high torque diesel power and class-leading fuel economy is more your style, the GMC Canyon is worth a test drive. 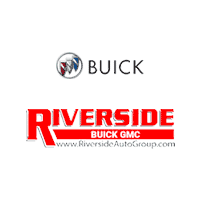 To experience the features of the the GMC Sierra 1500 or the GMC Canyon, contact us to set up a test drive or drop by our showroom, not far from Acworth, to get started. Check out our guide to off-roading to get the most from your Canton experience, and take advantage of the powerful GMC towing!